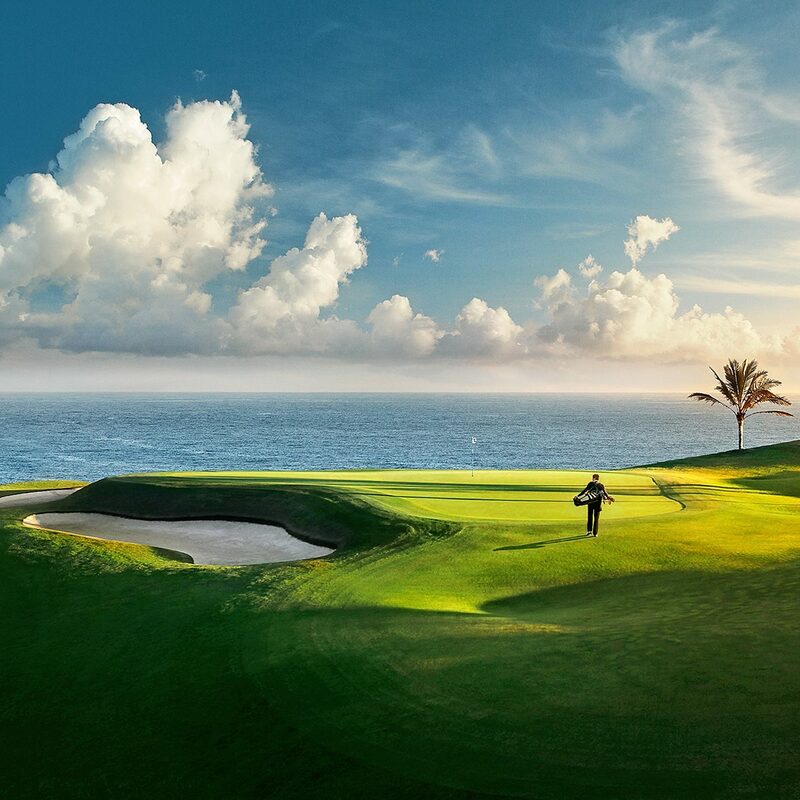 Cabopino Golf is Marbella’s 12th golf course. Open since April 2001 and perched among umbrella pines above the Cabopino Marina. 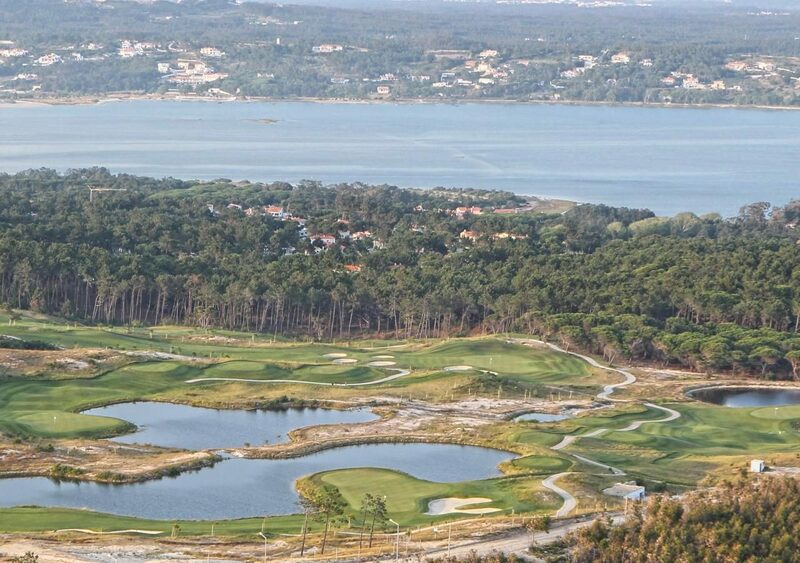 Short but sweet is the way to describe this course, which offers three par-3s, two par-5s and 13 par-4s in its 5170-metre layout. 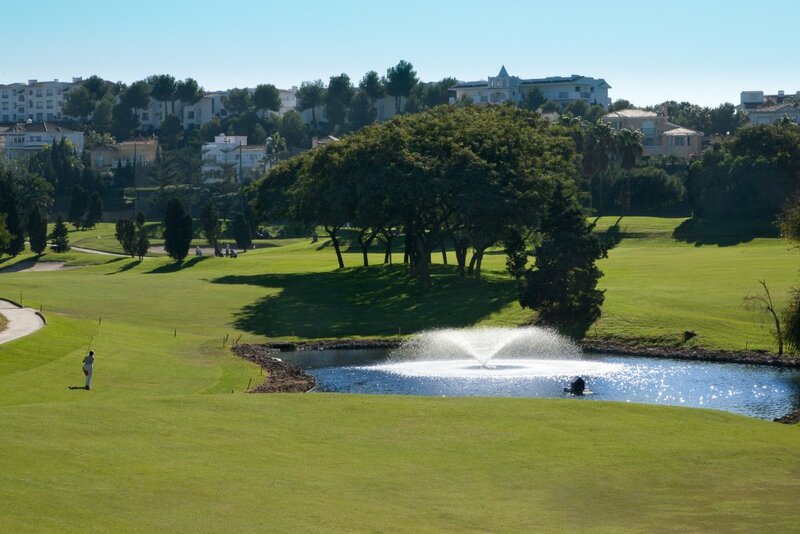 The course is irrigated with recycled water and lakes affect play on the 12th, 13th, 14th and 15th holes. The course offers a stiff challenge for high handicappers, who will be rewarded, as they are able to use every club in the bag. Low handicappers will have to take risks or play safe to finish with a good result. The greens are in excellent condition and fairly large throughout the course.